Custom Portrait Photographer for the Modern Senior in Camas WA, serving SW Washington (Washougal, Vancouver) & Portland, OR. Senior Photos You're Going to Love. For years I've enjoyed photographing Seniors (and their families). It's an amazing time in life, with so much opportunity, so much excitement and so much love with those around you. My Seniors are everyday kids, growing up into extraordinary adults. They play sports, they march in band, they play instruments, they act, they dance, they cheer. The Seniors who step foot in front of my camera play football, soccer, basketball, and hockey. Yes, the girls too. I am also lucky enough to photograph artists and creative thinkers. Givers and community members. I showcase everything about who you are and we put it into a photoshoot just for you. You know you are getting a quality experience to top your Senior Year. If you've ever wanted an extraordinary Senior Portrait Experience, this is it. 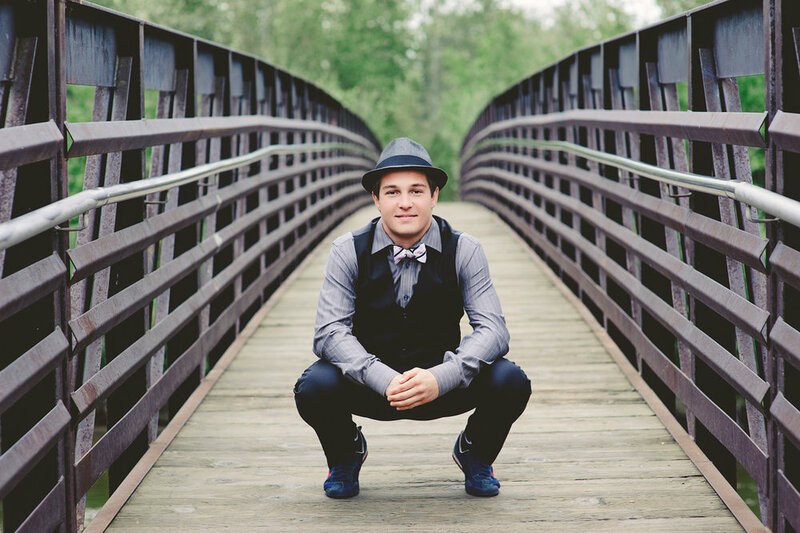 MachC Photography is the epitome of product and service in the Camas-Washougal area. You deserve the Senior Spotlight. Yes, Seniors deserve their own spotlight. And yes, it is definitely your time to shine. Curious what your friends are saying on Google? 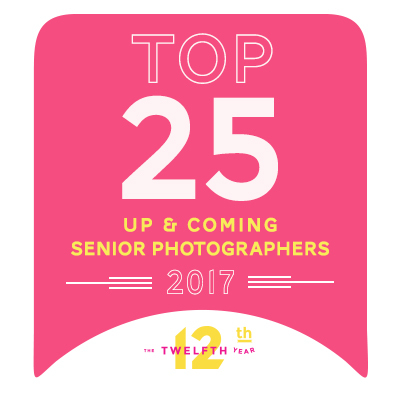 What does it mean to have a custom Senior Photography experience? Capturing your essence. Smiles, serious, pensive, thoughtful, boisterous laughter and everything in-between, that's the MachC Photography way. It's what we do. It's not just taking pictures. It's a whole experience dedicated to you and bringing out who you are, in this moment in time. You will only have this experience. It won't come around again. As the lead photographer, I help you feel like yourself in front of the camera with natural movements and gentle posing. I won't waste your time with things that have little to do with who you are. I will give you artwork that is personal, meaningful and ever-lasting. These are the Senior Portraits you will love today and twenty years from now. Your story. Your Portraits. Your way. I believe you have your own story. Your Senior Portraits should capture who you are as you move into this next phase in life. You want images that are modern, memorable & timeless. You want people to see THE REAL YOU. News, updates, special promotions & tips. We will be emailing soon to get your mailing address. If you don't hear from anyone in the coming days, please reach out to us via email! 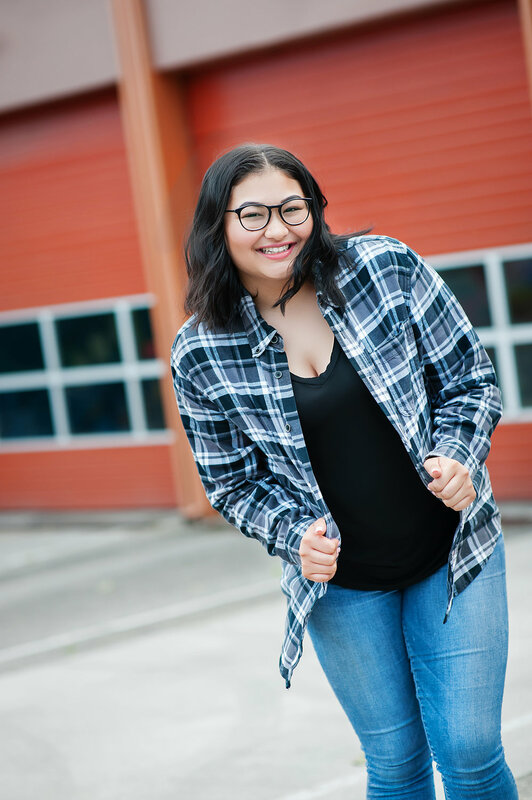 MachC Photography serves High School Seniors in the Camas Washougal area, including Camas High School, Washougal High School, Union and surrounding high schools in SouthWest Washington (and Fairbanks, AK). 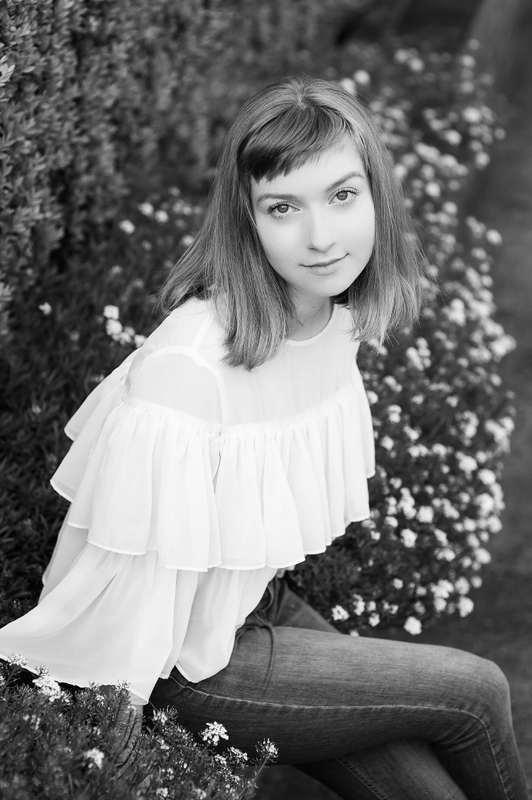 To reach me about your future Senior Portrait Photoshoot or Family Session, please click here. Let's connect!